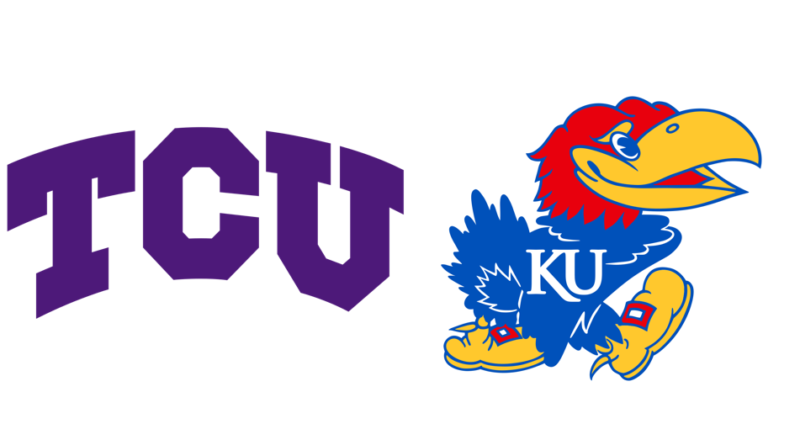 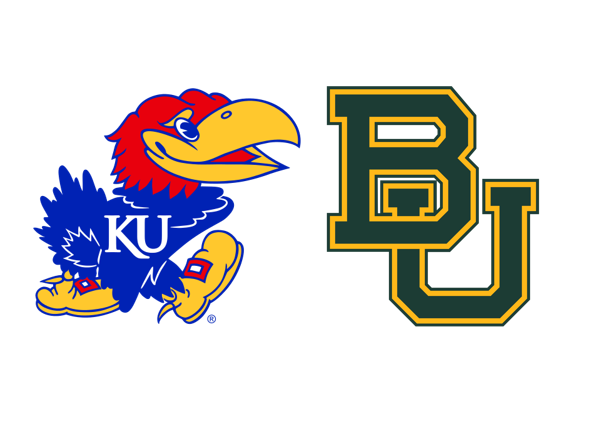 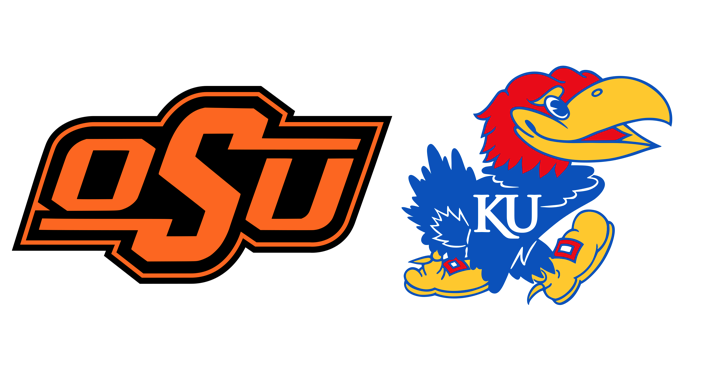 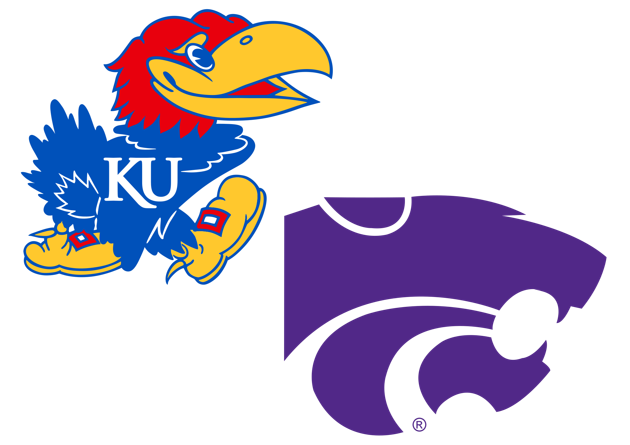 Recaps for Kansas Jayhawk football games on Rock Chalk Blog. 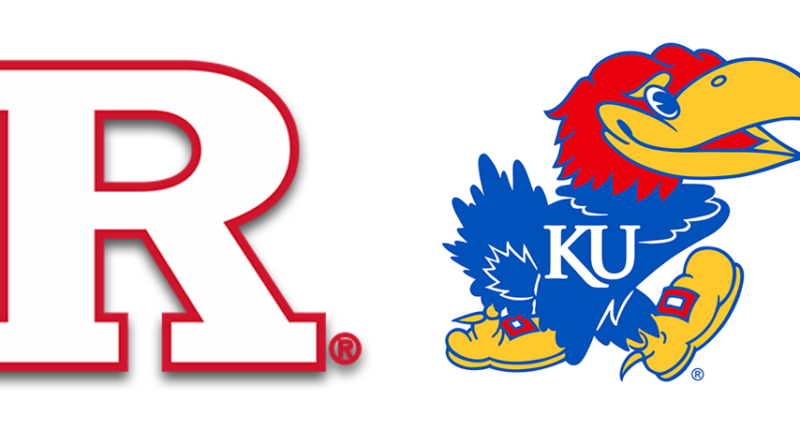 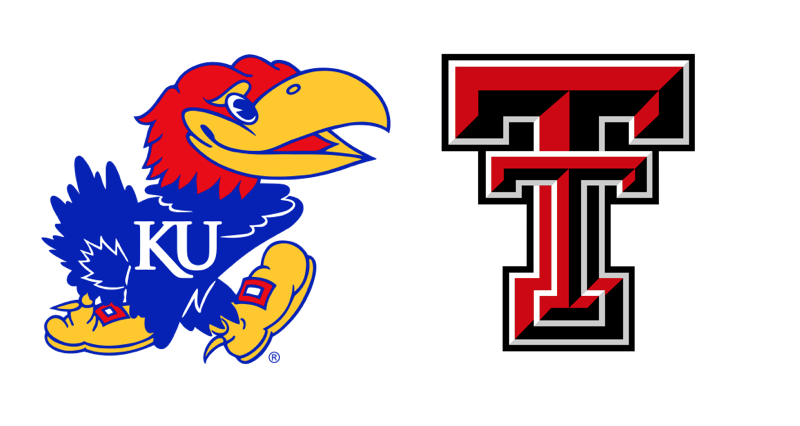 KU vs. Rutgers: Kansas football wins in a blowout? 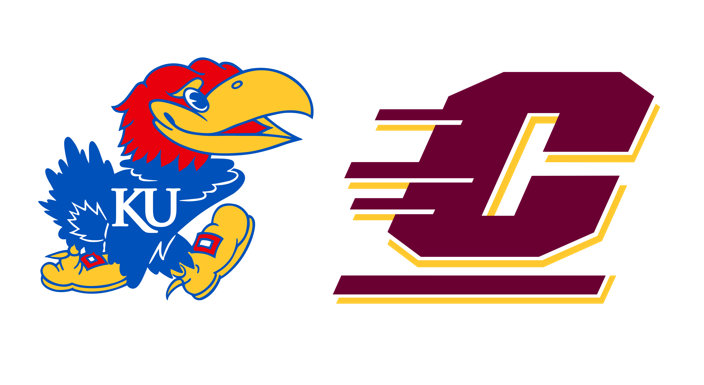 KU vs. Central Michigan: Who are these guys?